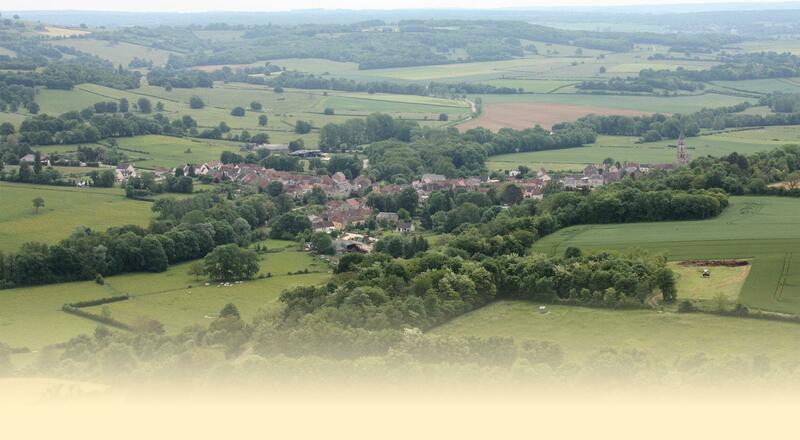 We welcome you to Vézelay (Yonne), between Auxerre and Avallon, famous for its Romanesque church World Heritage Site by UNESCO. 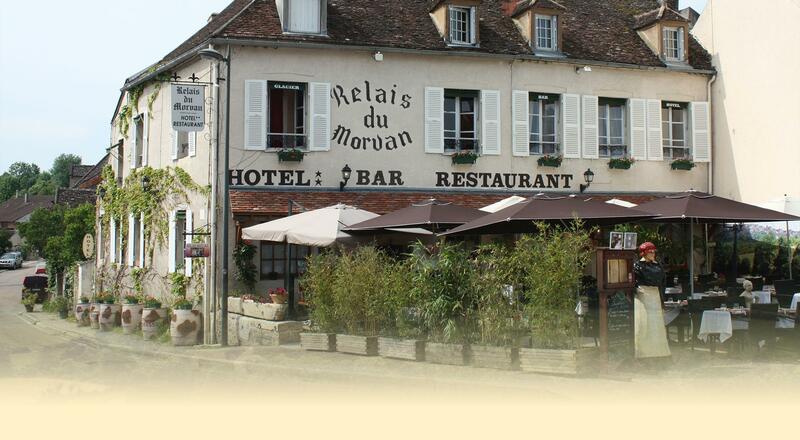 The hotel restaurant Relais Du Morvan is located at the foot of the eternal hill. Discover a very pleasant and delicious cuisine. 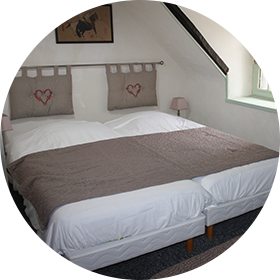 Located on the site of the fairgrounds, Le Relais du Morvan, formerly appointment of jockeys at cattle fairs, has kept its authenticity and its village atmosphere. 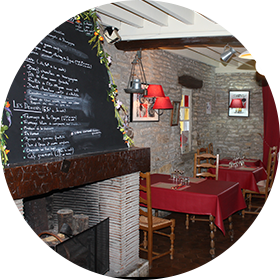 Friendliness and warmth, are waiting for you in the restaurant where you can taste the famous poached eggs and other delights of our beautiful region. 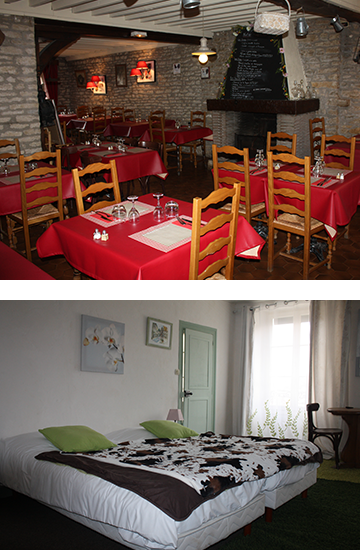 In room or terrace, enjoy our traditional cuisine and stay in our hotel to discover Vézelay and its surroundings. From December to February inclusive. Monday to Sunday from 7:30 to 00h from Easter to September. And from Wednesday to Sunday from 7:30 to 00h the rest of the year.